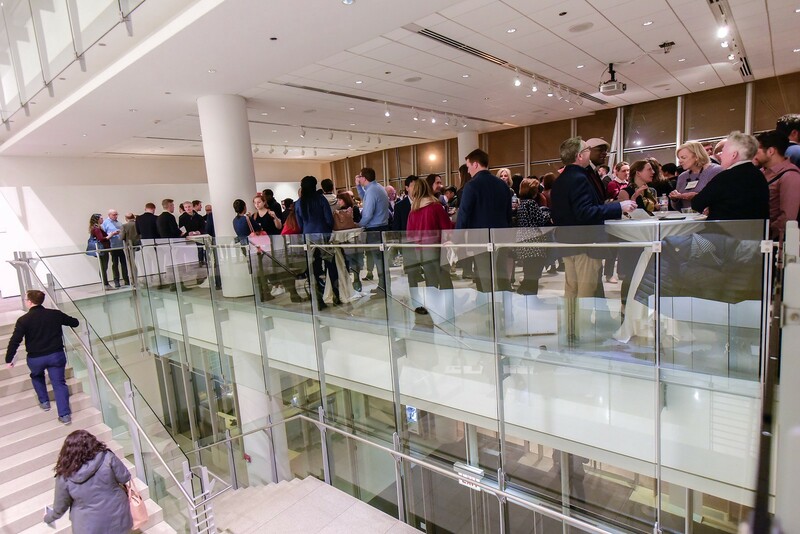 We are still reveling in the enthusiasm and turnout for our annual Chicago Impact Investing Showcase, which took place on February 19 at Venue SIX10. Over 350 attendees from diverse backgrounds — students, investors, fund managers, entrepreneurs — came to learn about leading impact investors in Chicago and their work. Our goals for the annual Showcase — this year was our 7th — are always to celebrate, educate, and inspire. Our CEO, Jessica Droste Yagan, kicked off the Showcase with a few opening remarks. Jessica spoke about the impressive history of impact investing in Chicago and in the State of Illinois. To provide context for the evening, Jessica defined impact investing and referenced the use of the United Nations Sustainable Development Goals as a way to align the impact discussion. Jessica also spoke to the Omidyar Returns Continuum Framework, which is a helpful guide to think about the full range of returns possible in impact investing, and tied it to the agenda for the evening, which brought that range to life. 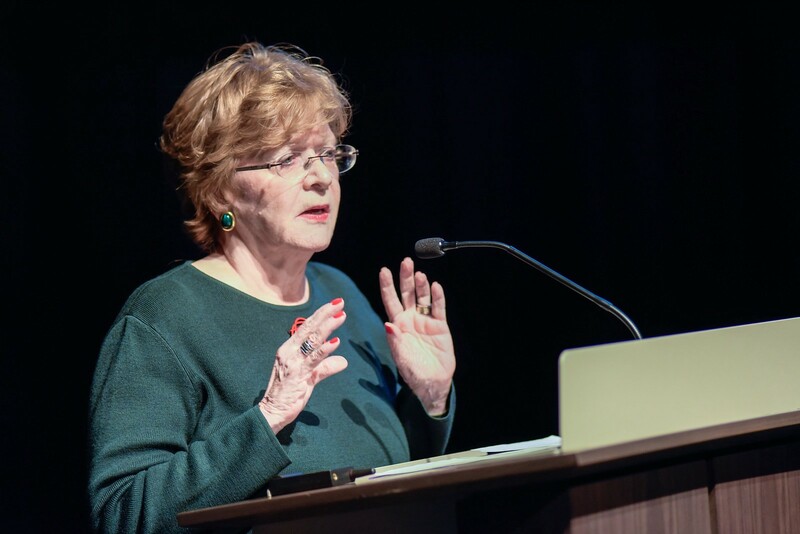 Julia Stasch, President of The John D. and Catherine T. MacArthur Foundation, provided the opening keynote address. Julia focused on a concept important to MacArthur and the foundation impact investing community at large: catalytic capital. She said, “We make investments that are more patient and flexible than typical commercial investments, and are willing to accept greater risk or a lower return to support impact — often all at the same time. We refer to it as catalytic capital.” She also outlined four ways to fill capital gaps and be catalytic: take early risk to foster innovation, invest in intermediaries to multiply impact, collaborate and partner to reach scale, and complement investments with grants to unlock systems change. 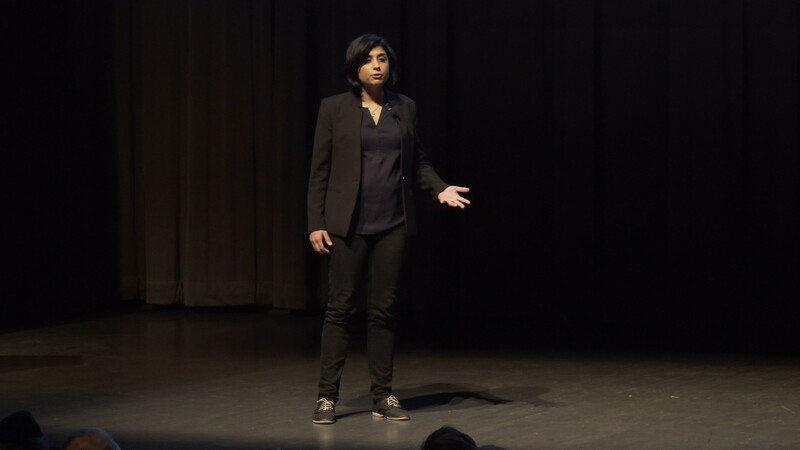 After hearing from each fund manager and portfolio company, Priya Parrish of Impact Engine delivered the closing keynote address. As Managing Partner of Private Equity at Impact Engine, Priya explained her work on applying impact investing to the middle market, which represents a large and growing share of asset allocations, 20% of private sector jobs, and cuts across every sector and geography across the globe. We hope all attendees have taken to heart this encouragement as well as walked away with new information about the impact investing landscape in Chicago. Many thanks to all those who attended; we are grateful that you are part of our community and we hope to see you again next year!